The Ottawa Senators still have Mark Stone left to trade before the deadline on Monday, but the team may be looking to make even more moves. 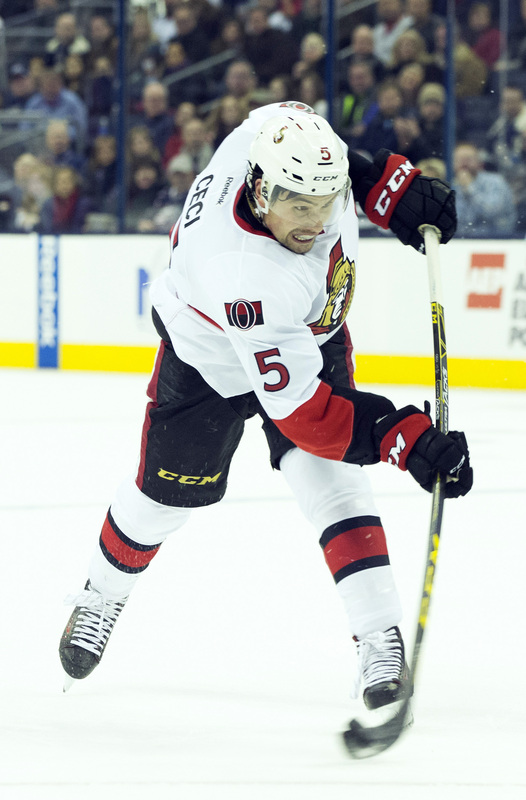 According to Darren Dreger, the Senators have made defenseman Cody Ceci and forward Mikkel Boedker both healthy scratches for precautionary reasons, suggesting that the Senators are attempting to trade those two players before the deadline. In fact, Dreger adds there is quite a bit of interest in Ceci. 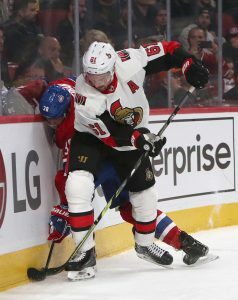 The team even announced that it recalled defenseman Cody Goloubef from the Belleville Senators of the AHL. Ceci is no surprise and has been talked about in the past as the 25-year-old has been a constant in Ottawa’s lineup for more than five years. Ceci has five goals and 20 points in 57 games this season, which is just six points away from a career-high. He averages 22:34 of ATOI per game, which is second on the team behind Thomas Chabot. 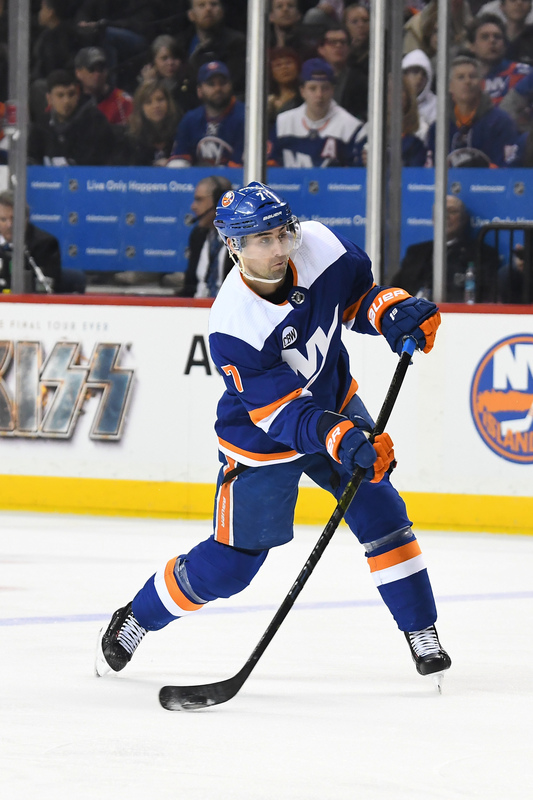 With several teams looking for a right-shot defenseman, Ceci might be a valuable commodity for a team looking for a complete rebuild. Boedker came over to Ottawa in the Mike Hoffman trade this summer, but the 29-year-old has struggled offensively as he has just six goals and 29 points in 54 games with the Senators after having a 15-goal campaign last season in San Jose. Regardless, he could provide a team with a solid bottom-six depth option who has some special teams skills as well. Boedker, however, still has one more year on his contract at $4MM, which some teams might not be that interested in picking up unless Ottawa is willing to retain some salary.